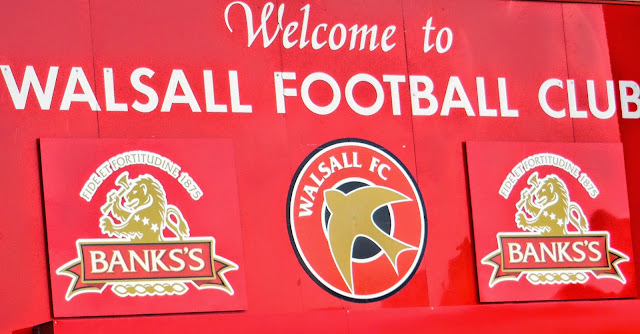 Following the news that Walsall Football Club had parted ways with manager Jon Whitney, EFL sponsor Sky Bet have released the latest odds on who will be the next to take the Banks's Stadium hot seat. With the 2016/17 Sky Bet League One campaign set to get underway later today, we have checked in with league sponsor and official betting partner Sky Bet to get the latest odds on which teams they expect to gain promotion at the end of the season. 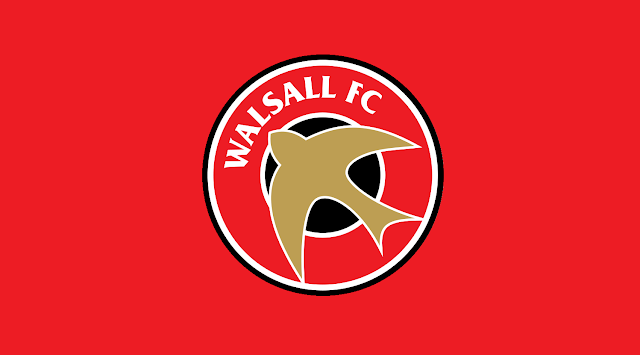 English Football League sponsor Sky Bet have released the latest odds for who will be the Walsall manager for their opening game of the 2016/17 Sky Bet League One campaign. The Football League have today unveiled the new look letters and numbers which will adorn next season's kits as the league celebrates its first campaign under the new 'English Football League' banner. Football League sponsor Sky Bet is to auction off the signed shirts at all 72 Sky Bet Football League clubs to support the Poppy Appeal this weekend. Football League fans can get their hands on a free club shirt when they place a £45 bet with Sky Bet. Following Tuesday morning's draw for Round 1 of the 2015/16 Capital One Cup, Football League sponsor Sky Bet have released early betting odds for the Saddlers' trip to Nottingham Forest and are backing the City Ground side to win with odds of 8/15.